Designed for your total security and peace of mind, this multi-purpose shredder has a high sheet capacity, enabling you to dispose of quite a big load of documents in one simple move. The device has 4 caster wheels, making it easy for you to move it around your room or office. The Fellowes Powershred 62MC is the best option to protect your sensitive data against unauthorized access. The machine is able to shred A4 sheets into 2,000 micro-cut particles so that none could ever read or reassemble pieces together. The shredder is available with 9, 12, and 14 sheet capacity trays. 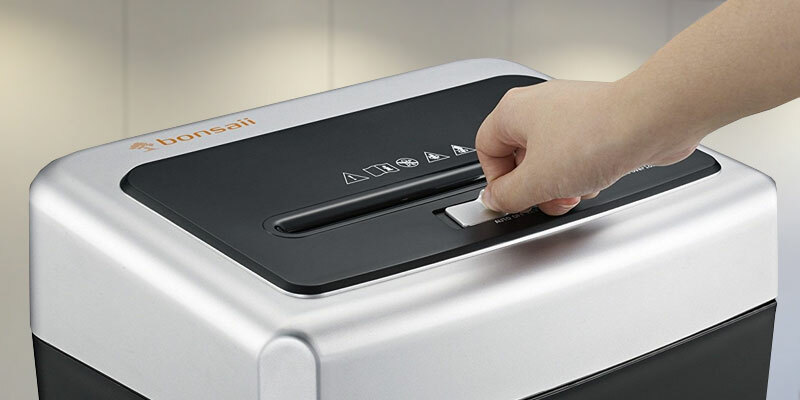 The Bonsaii EverShred C169-B paper shredder features an advanced automatic anti-jam system with an auto reverse function which protects it from overloading and paper jams. This model is not intended for destroying credit cards. This paper shredder is able to run continuously for up to 30 minutes while shredding piles of papers and docs cutting them into pieces so small none will be able to recover. At very compact dimensions, the Rexel 2101942UK boasts an incredibly capacious waste basket, making enough room for up to 50 sheets. 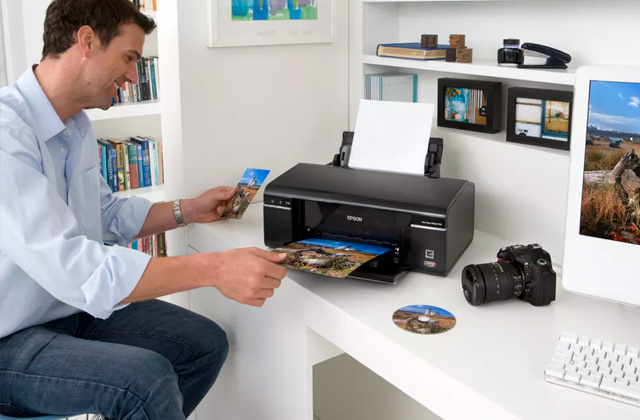 The unit can take about 5 sheets of paper of A4 format at a time and shred them into tiny 4 x 35 mm cross-cut pieces, guaranteeing you ultimate security. Some users find it a bit loud. The Rexel 2101942UK is capable of handling all of your shredding needs. 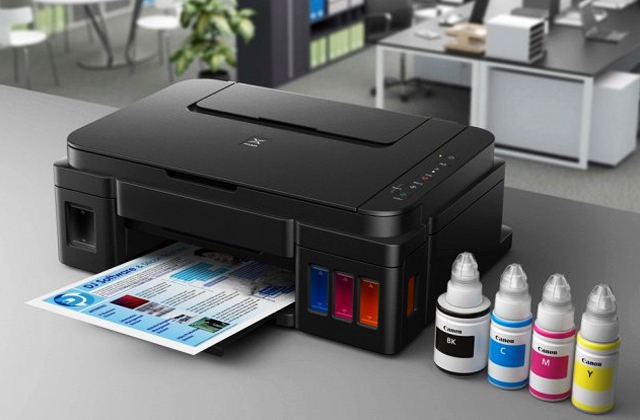 It provides a good level of security suitable both for home and executive use. 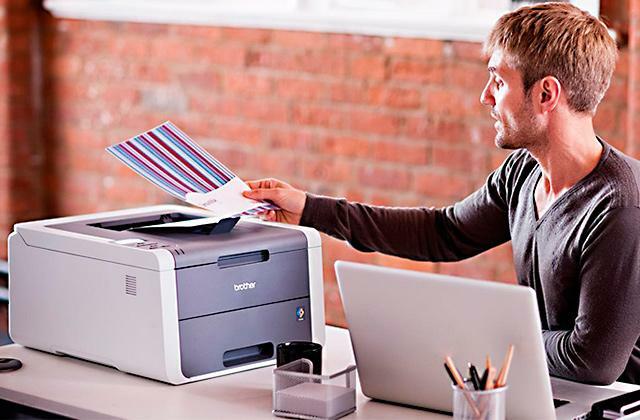 Due to its compact design, the shredder can be placed right on your desk for easy access. The models with 7- and 11-sheet capacity trays are available. In addition to a standard slot, the AmazonBasics AU840SD features a special slot for shredding DVD/CD disks. 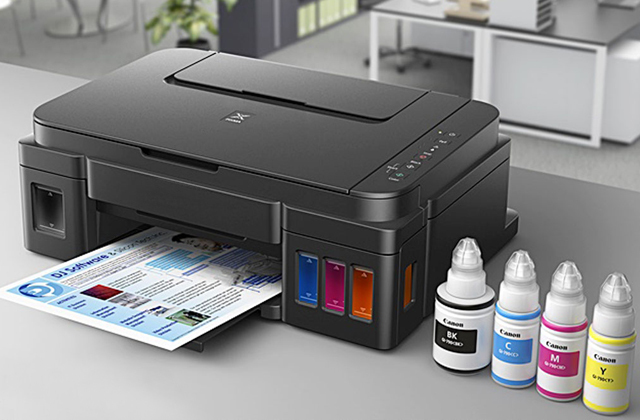 The capabilities of this unit are on a par with professional devices. 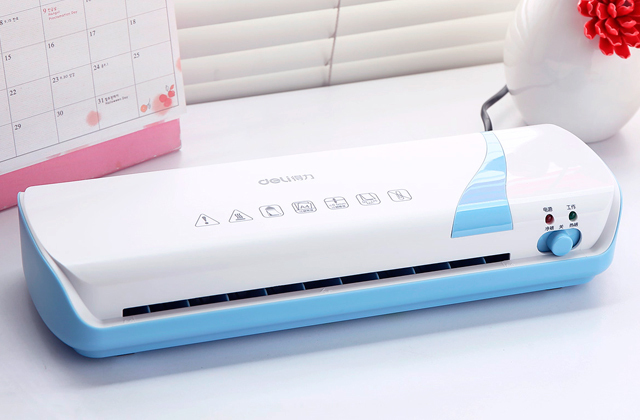 The automatic shut off feature protects the shredder from overheating if it runs longer than recommended. Compared to other shredders, the cut size of this one is rather big. If you need to destroy old paper documents that are not regarded as valuable securities and can't be used for the purposes of identity theft, this affordable and functional shredder is a good bargain. The AmazonBasics AU840SD will help dispose of your paper waste and items that clutter up your home. For your peace of mind, the shredder comes equipped with a safety lock feature that prevents its accidental activation. Thanks to the quality cutter blades, it doesn't require too often lubrication. 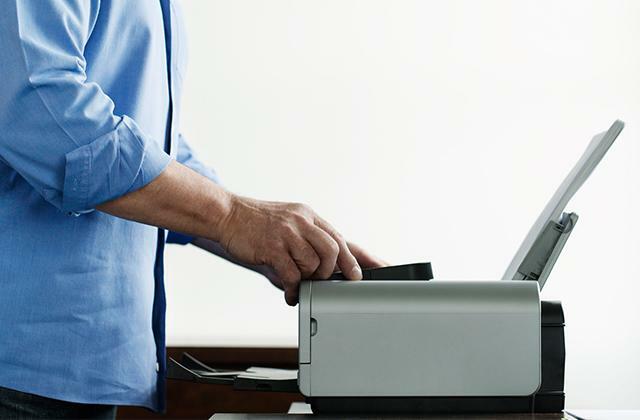 In order to prevent paper jams, the paper should be inserted into the entry only vertically. 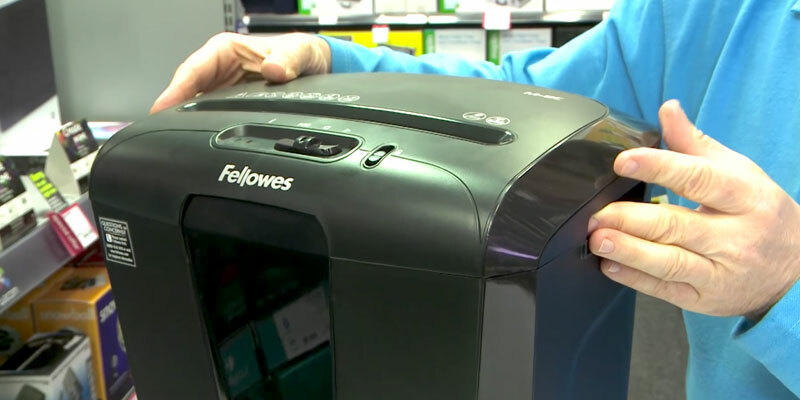 The Fellowes paper shredder is an excellent combination of shredding performance, efficient document destruction, and good price. This shredder will be ideal for destroying medium volumes of documents (up to 50-60 sheets per day). The best way to prevent confidential information from falling into the wrong hands is to handle it properly. If you are looking for a multi-purpose shredder with an eye-catching design and a high sheet capacity to destroy your sensitive data in the most secure way, look no further than the Fellowes Powershred 62MC. The machine boasts high destruction capabilities, guaranteeing that the docs you want to destroy will be destroyed. 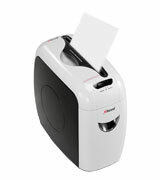 The Fellowes Powershred 62MC is suitable both for home and for small office use. 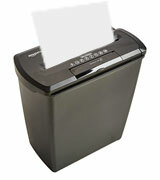 It provides very good shredding capacity; per one pass it can take up to 10 sheets, including credit cards and staples. 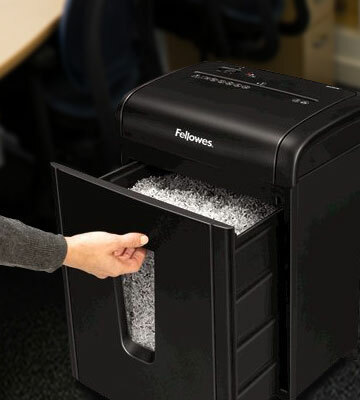 With the Fellowes 62MC paper shredder, you'll not need to worry that some prying eyes might see your important notes or a client's information. It's able to cut A4 sheets of paper into such tiny particles none will ever be able to piece them together, no matter how hard they try. The running time of this shredding machine makes around 7 minutes and then it needs a 60-min cooldown. The shredder features a special safety lock, which prevents its unintended activation, and comes with a pull-out waste bin for a user's greater comfort. Everyone has documents, which must be kept confidential. They can be anything, from sensitive personal data to financial records. Other information needs to be destroyed because there's simply no physical or digital space to maintain it. The reasons for destroying papers can be quite numerous, but the effective solution is only one - to use a shredder. And the Bonsaii EverShred C169-B is a good one. It offers an effortless and quick way of disposing of stuff. Operating at high speed, it's capable of "swallowing" paper one after one, ensuring that it comes out fine-cut and unrecoverable. The C169-B accepts paper widths up to 220 mm and is capable of shredding 14 sheets of A4 size paper in one go. 30 minutes of the duty cycle of the shredder aren't long but more than enough to let you dispose of plenty information. When the cycle is over, the LED indicator flicks prompting you to halt shredding for a while until the unit cool downs a bit. For a user's convenience of use, a pull-out waste bin of the shredder comes with a transparent viewing window so you can clearly see when it is full. The safety features of the shredder include overheat and overload protection. Shredding sensitive documents is essential when it comes to protecting your identity. 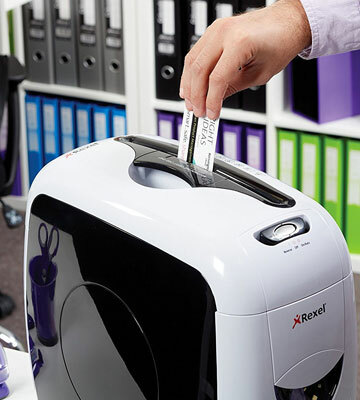 The Rexel paper shredder will minimize your chances of falling a victim to identity theft. From highly confidential documents to junk mail and day-to-day bills, the shredder will help safeguard your personal data and prevent it from going public. The shredder can take 5 A4 sheets at a time and produce a pile of cross-cut pieces of paper (4 x 35 mm). Constructed with high-performance steel cutters, this smart shredder can easily destroy even those paper forms that contain clips and staples, which drastically facilitates its use saving you the trouble of removing them beforehand. With its pleasing colour and smooth lines, the Rexel Style cross-cut shredder will blend perfectly with most home and office interiors. It is compact in size and can be placed on your desk as well as under it. It has a convenient viewing window and comes with a 7.5-litre pull-out waste bin that can hold up to 50 sheets. 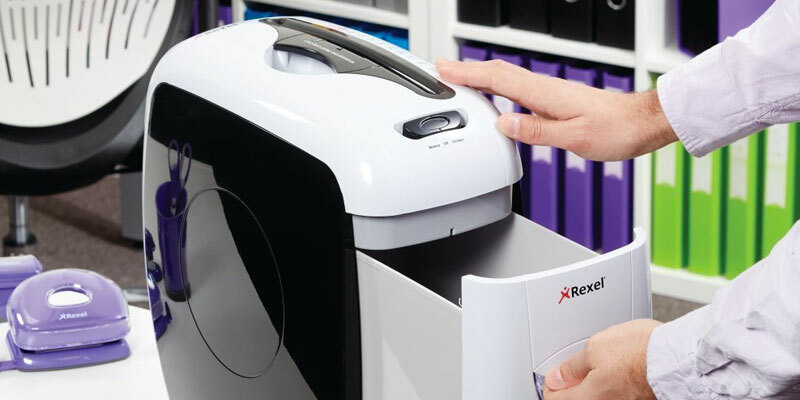 Like all modern paper shredders, the Rexel 2101942 has protection against overheating. Whenever it is used longer than it's recommended, the unit automatically switches to a cool-down mode. Carelessly discarded papers can be used for the purposes of identity theft. Therefore, disposing of confidential papers is very important in order to protect yourself. The AmazonBasics AU840SD will effectively shred all of your confidential paper documents, including credit cards, CDs, and DVDs, with ease. 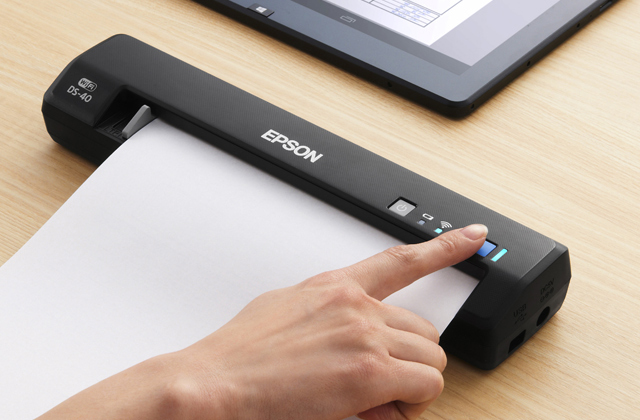 The machine can cut multi-page documents, together with staples, within literally no time. You can use it to destroy credit-card bills, pay stubs, ATM receipts, insurance packets, mortgage statements, and other outdated or unwanted information. The shredder has a special slot for CDs and DVDs which you can also destroy if there's a need. Simply lift a safety lid up, insert a disc into the slot, press a CD Destroyer/Reset button, and the machine will cut it into four pieces. 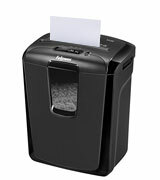 You can use the AmazonBasics AU840SD in auto mode, too, in which the shredder will activate automatically when it detects the paper. 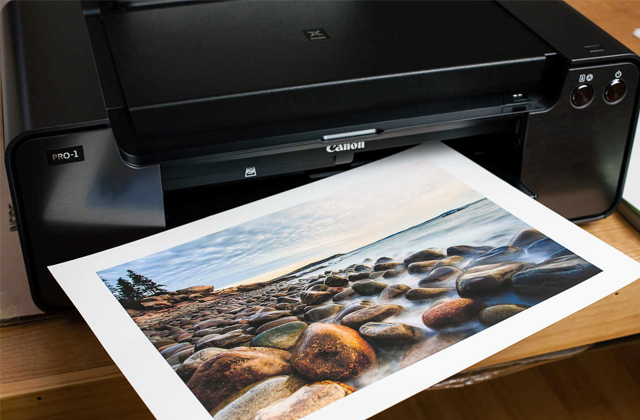 The auto reverse function helps you run the shredder continuously without paper jams. The duty cycle of the shredder isn't very long. In fact, it's probably the shortest one among the other devices, making only 2 minutes. Which is why we'd assume it's best for personal use and for small businesses that need to shred paper only occasionally and in small amounts. Prevent your personal data from falling into the wrong hands by destroying it with the Fellowes Powershred M-8C. This cross-cut paper shredder is an excellent solution for individual users who want a shredder with an attractive design, a high sheet capacity, and high-level security. The M-8C can cope with pretty big piles of paper. It accepts up to 8 sheets per feed and dices them into 4x50mm cross cut particles (the size common for Security Level P-3). Cross-cut shredding provides a high level of protection against identity theft, so you can rest assured that your documents are disposed of for good. 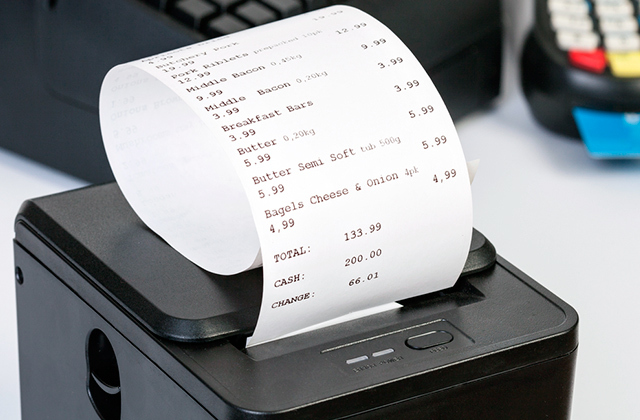 The machine can be used for shredding utility bills, bank statements, receipts, and letters. 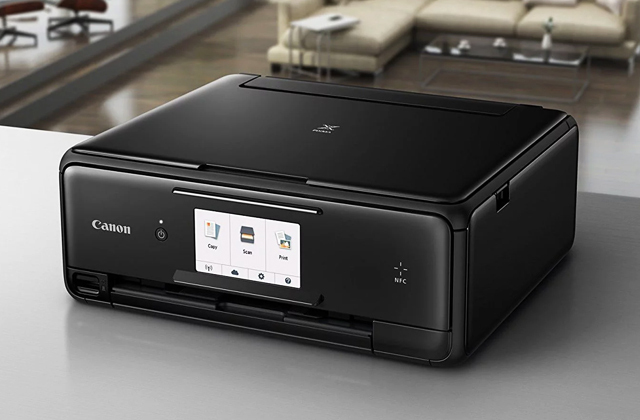 For your peace of mind, the shredder is equipped with a safety lock feature that prevents accidental activation and ensures a user's safety of use. An overheat indicator enables you to see when it's time to halt operation of the shredder and give it some time to cool down. The shredding cycle of the Fellowes Powershred M-8C makes around 5 minutes and it takes approximately half an hour for it to cool. A 15-litre mesh bin provides mess free disposal of the shredded paper, and a clear viewing window allows you to see when the bin needs emptying. It's recommended to oil the shredder every time when you empty its waste bin, to maintain its operating condition for a longer time. If you’re working in a bank or any other governmental organization, then you know (and better than anyone else) how important a shredder is. Most businesses and individuals who worry over protection of their personal data and privacy come down to using this universal yet effective device to dispose of the papers they don’t want to reveal to anybody else. Shredders have gained incredible popularity worldwide and become indispensable devices in all those organizations where privacy is far too important. In our review, you’ll find some of the most popular and widespread models to choose from. 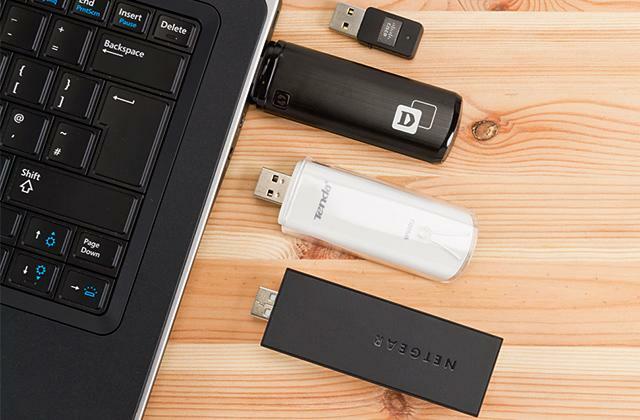 An external hard drive can become a nice addition to your home collection of media devices that will let you safely store gigabytes of data, including films, photos, and software. While those of you who seek the top security technology should definitely read the review on the encrypted hard drives and learn their benefits. Level 6 (Р-6) is used to shred paper into confetti up to 0.8×6 mm of shred size. Level 7 (P-7) is designed to destroy top-secret government documents into 0.7-2.6 mm cuts and 40000 fragments. The cut type a shredder produces is also very important. Typically, there are 3 cut types: strip-cut, cross-cut, and micro-cut. Strip-cut shredders cut paper into long strips. They are characterized by a low-security level and are primarily designed for heavy workloads. Cross-cut shredders cut paper in two different directions: along and across. They are best suited for banks and other institutions that don't require the highest level of security for destroying confidential data. Micro-cut shredders cut paper into bits of confetti. 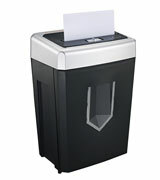 They are high-security paper shredders mainly designed for public and state institutions. Large office shredders: for continuous heavy use or shredding from 1000 sheets per day and bin capacity up to 70-85 litres. It is worth remembering that the high capacity influences the device's runtime and heat level. The average runtime at maximum capacity is up to 15-20 minutes, afterwards, the device needs some time to cool down, generally, it's not more than one hour. When buying a paper shredder, you should also think of the available Extras and Safety. 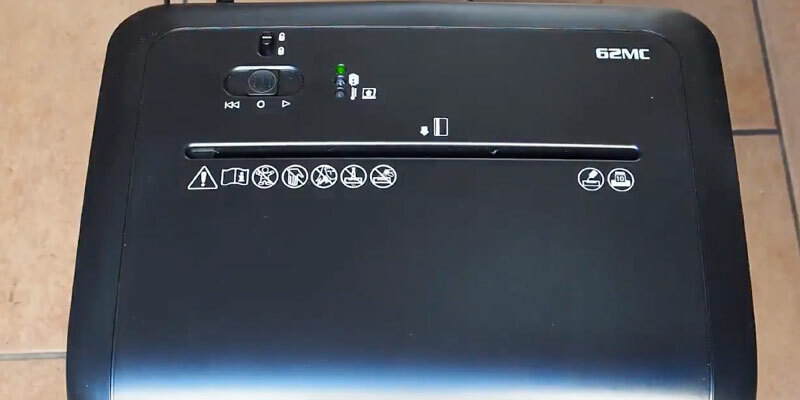 It should be noted that a shredder features cutting slots for destroying not only paper documents but also credit cards, CDs/DVDs and even paper clips. Also, you should pay particular attention to the models with an Auto Start/Stop function, which makes document shredding more convenient without the need to press any buttons. If the shredder is in a standby mode, the device automatically starts its operation once the paper is placed in the entry slot and then shuts off when the operation is over. You should keep in mind that loading a large amount of paper into the slot may cause a paper jam inside the cutting blades. Therefore, the manufacturers have equipped some paper shredders with an auto reverse function, which allows the blades to shred in a forward direction if required. Besides, the shredder safety is a matter of great importance as the improper use of the device can be very dangerous. For this reason, be very careful when using the device in the workplace and avoid getting foreign objects into the feed slot by accident. Furthermore, there are shredders equipped with a Safety Lock function, which activates when the bin is opened. 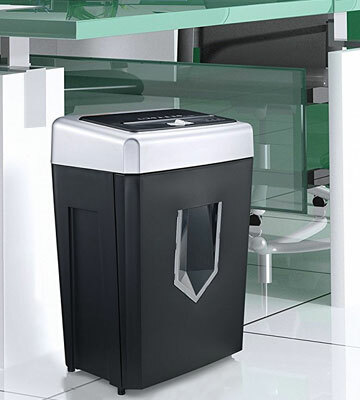 This means that if the bin suddenly opens during the shredding process, the device ceases its operation automatically. One more essential feature is a motor protection against thermal overload designed to automatically turn the shredder off in case of overheating. 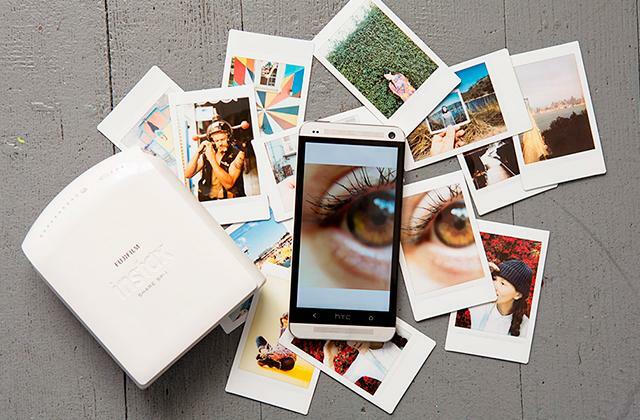 This peculiarity greatly extends the lifespan of the device. And finally, the last but not least thing you need to consider is Usability. In terms of usability, a noise level is probably one of the most important features that determine the user's comfort. Depending on the model, shredders are characterized by different noise levels. Accordingly, it's more convenient to use a shredder with a lower noise level. As a matter of fact, the noise level should not exceed 60-70 dB. Besides, the size of a shredding bin should not be under 4 inches. 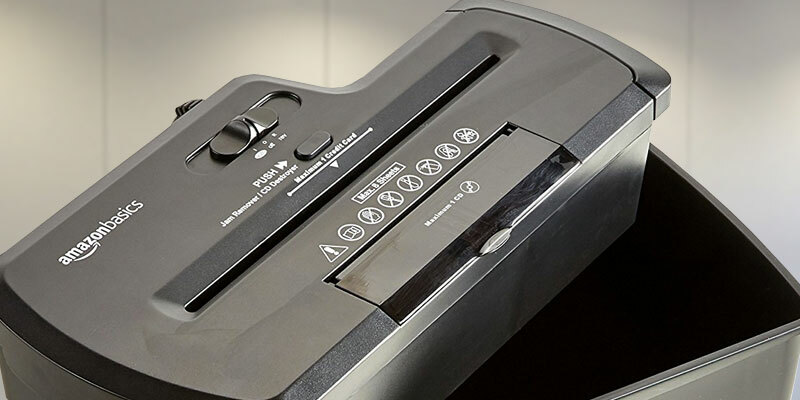 If the usability is one of the main criteria when buying a shredder, it's worth paying attention to the dimensions of the device as shredders can considerably range in size. Normally, the smaller the shredder is, the easier it is to move it around the office. Among the other things, caster wheels provide your device with mobility. Some advanced models offer a variety of additional features, including a full basket indicator, which shows when the bin is full. On the contrary, when it comes to the cheaper models of paper shredders, you can see if the bin is full through a clear window on the front of the waste basket, which is also quite convenient. 1. How to Choose a Paper Shredder, wikiHow. 2. 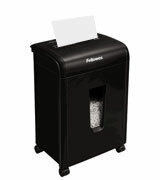 How to Pick the Right Paper Shredder for Your Office, Overstock. 3. Randal Thomas How to Choose a Shredder, Chron. 4. 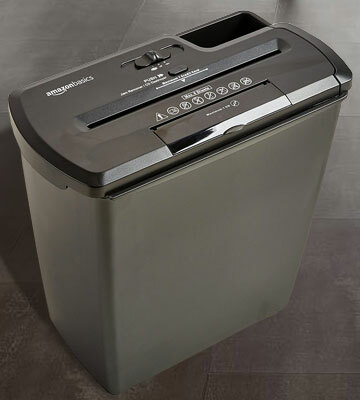 Paper shredders review, Consumer Reports. October 2011. 5. ADAM MARSHALL How to buy the best shredder, Which? 6. Jacci Howard Bear Before You Buy a Personal Paper Shredder for Home or Home Office Use, About. 7. The Three Types Of Shredders (And Which One To Choose), DocumentSnap. 8. 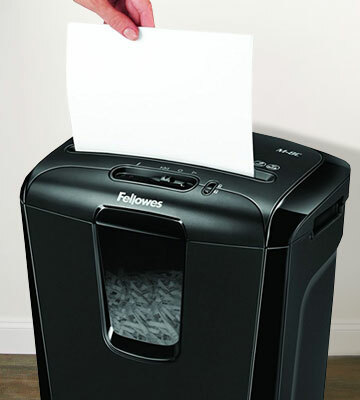 Choose The Best Paper Shredder, Fellowes. 9. How to Buy a Paper Shredder, GoodHousekeeping. July 2, 2012. 10. Shredder Buying Guide, eBay. March 3, 2016.